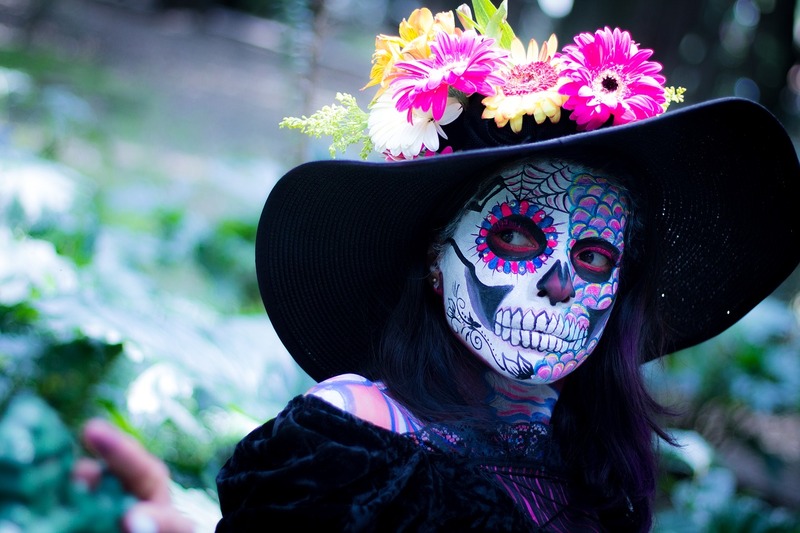 Don your best Catrin or Catrina outfit and join us for an evening filled with lively mariachis, a stellar auction, and dance party by Audio House! Your support will help raise vital funds for year-round programs that build literacy, math and science skills in our youngest children, while also building the parenting skills of their parents and caregivers. With your generosity and support, no child is ever turned away because of an inability to pay admission. By supporting the Gala, you enable the Museum to continue to provide valuable learning opportunities to children in the Greater Houston Area. Time: 6:30 p.m. to 1:00 a.m.